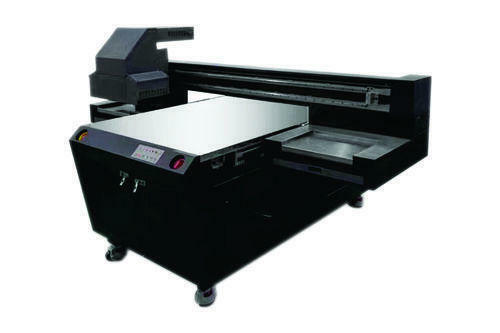 Incepted in the year 2009, We, Axis Enterprises are manufacturer and wholesaler of Mobile Cover Printer, T-Shirt Printer, Pen Printer, Key Chain Printer, ID Card Printer, PVC Board Printer, Golf Ball Printer, Glass Printer and Acrylic Board Printer etc. These products are developed and designed utilizing progressive technology and most modern machines beneath the direction of experienced engineers. Our available products are well familiar in the industry for longer working life, high quality, user-friendly nature and outstanding performance. Additionally, to confirm the products have the top performance, our professionals use most modern techniques during the manufacturing process.